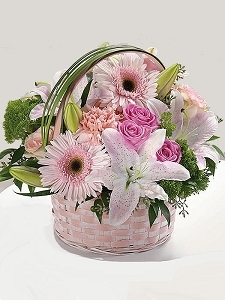 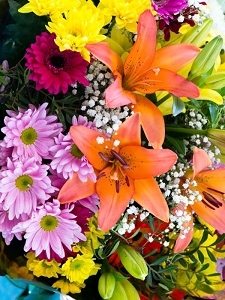 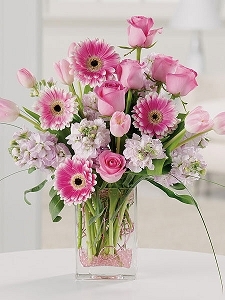 Welcome a new baby by sending the new parents congratulations flowers. 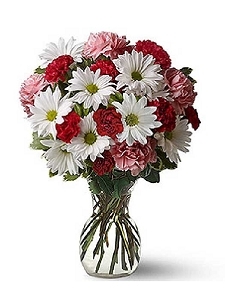 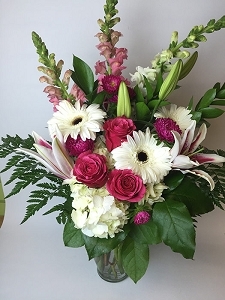 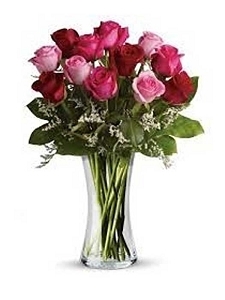 We have new baby boy flowers or new baby girl flowers in arrangements that the parents will love. 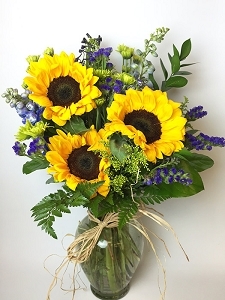 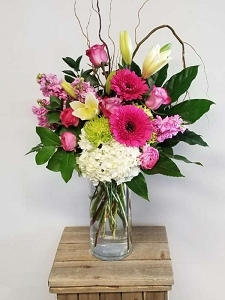 We will deliver your welcome baby bouquet to the hospital or you can wait till they get settled at home and send the new baby flowers there.